Kopernio (previously known as Canary Haz ) is a browser plugin which enables researchers to surf multiple journal websites on a single interface. 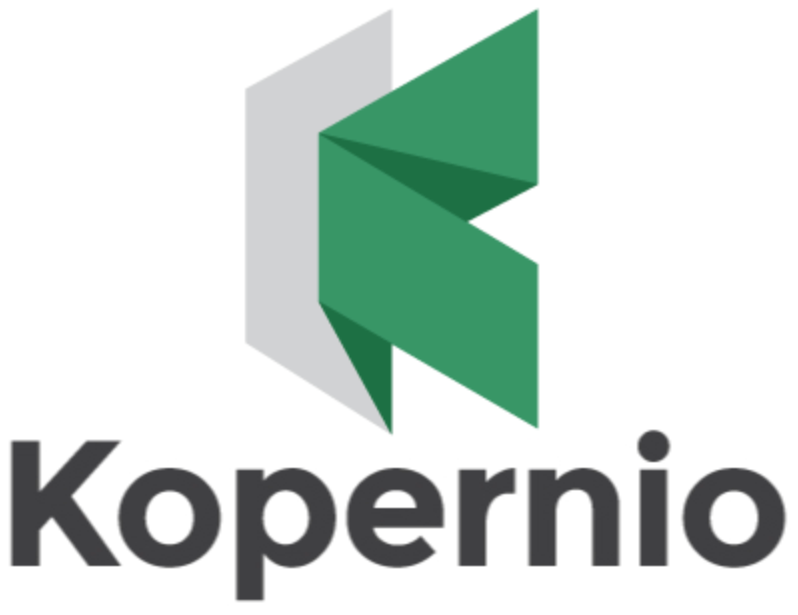 Behind the scenes Kopernio will search open databases and (where possible) find the best version of the paper for you. It integrates with Google Scholar and PubMed so that it gives you a notification about the access/availability of an article, as you browse. It also integrates with library subscriptions, so with a one time authentication you can access your library holdings anywhere and at any time. To ensure security of library data, all sensitive details are encrypted using industry standard encryption algorithms. 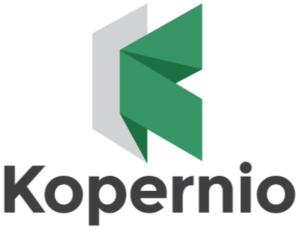 All processing of credentials is done locally and your password is never transmitted to or stored on Kopernio servers. Indian libraries need to study this and offer this facility to their users.